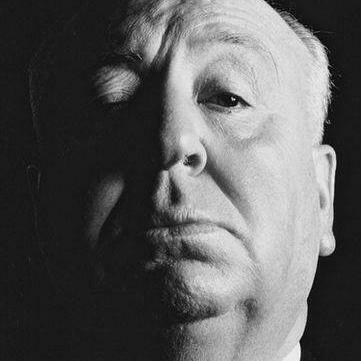 Meet the ‘Master of Suspence’ and create your own Hitchcock movie scene. Produced over sixty films during a career spanning more than half a century. These include classics such as Dial M for Murder (1954), Vertigo (1958), Psycho (1960) and The Birds (1963). As his signature, he made a cameo appearance in all his Hollywood movies.